Bournemouth welcome Chelsea to the Vitality Stadium for Saturday’s late Premier League kick-off, with the Blues seeking back-to-back Premier League victories for the first time since August. 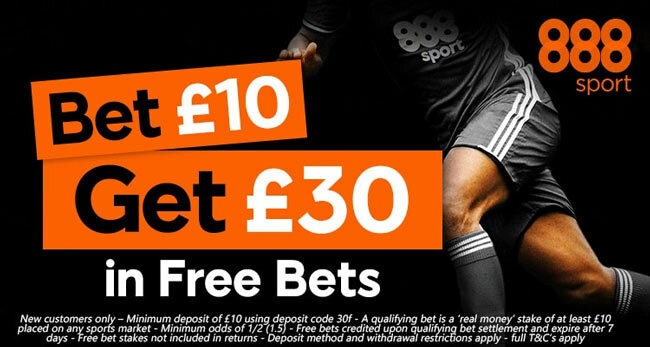 Read below our Bournemouth vs Chelsea betting preview with predictions, betting tips, starting lineups, team news, best odds, exclusive promotions and no deposit free bets! Bournemouth have endured the worst start to a campaign since their Premier League promotion. The Cherries have lost six of their first eight league matches this term and are languishing in 19th spot in the table. Anyway, they are just one point from safety after beating Stoke City at the Bet 365 Stadium a week ago. In midweek, they recorded the first back-to-back victory of the season, beating Middlesbrough in the EFL Cup on Tuesday evening. The Cherries' defensea has been their major concern so far as Eddie Howe's men have kept just one clean sheet all campaign. Joshua King and Jermain Defoe are concerns ahead of this clash, meaning that Benik Afobe is very likely to lead the line. The Norway international could be an option to start in the support striker role anyway, with Jordon Ibe and the in-form Junior Stanislas out wide. 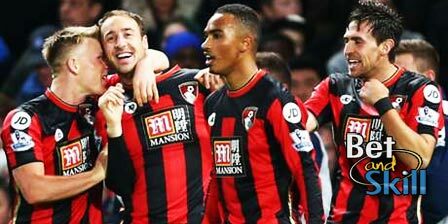 Lys Mousset and Callum Wilson are further viable alternatives up front. Charlie Daniels, Nathan Ake, Simon Francis and Adam Smith look the probable starters while Andrew Surman and Lewis Cook, the preferred centre midfield partnership of late, should retain their berths. Chelsea bounced back from consecutive league defeats against Manchester City and Crystal Palace by drawing with Roma in the Champions League and recording two wins in a row over Watford (4-2) in the league and Everton (2-1) in the EFL Cup. They are nine points adrift of pace-setters Manchester City in the Premier League standings and are still struggling to rediscover the defensive form that saw them keep more clean sheets than any other Premier League side en route to last season’s title. As to direct matches, the Blues have won their two Premier League visits to Bournemouth. Victor Moses remains doubtful for the trip to Bournemouth due to a hamstring injury, so Antonio Conte will have to decide between Cesar Azpilicueta and Davide Zappacosta to play at right wing-back. As a result Antonio Rudiger, David Luiz and Gary Cahill should start in central defence. Cesc Fabregas and Tiemoue Bakayoko are expected to combine in central midfield, although Danny Drinkwater did make his Blues debut in midweek. Up front, the Italian manager should pick Pedro and Eden Hazard as offensive midfielders behind the lone striker Alvaro Morata. N’Golo Kante is set to miss out once again. 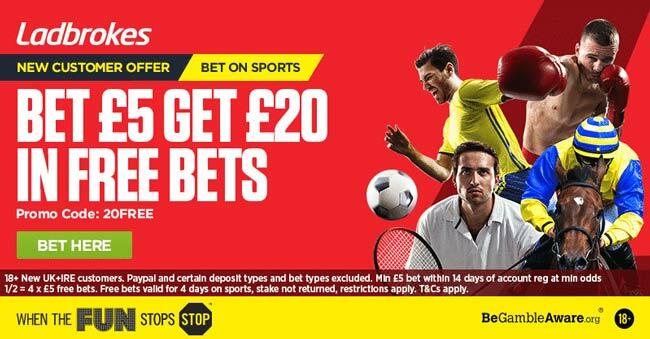 "Bournemouth vs Chelsea betting tips, predictions, lineups, best odds & free bets (Premier League - 28.10.2017)"